Home > Disney and other inspiration necklaces! 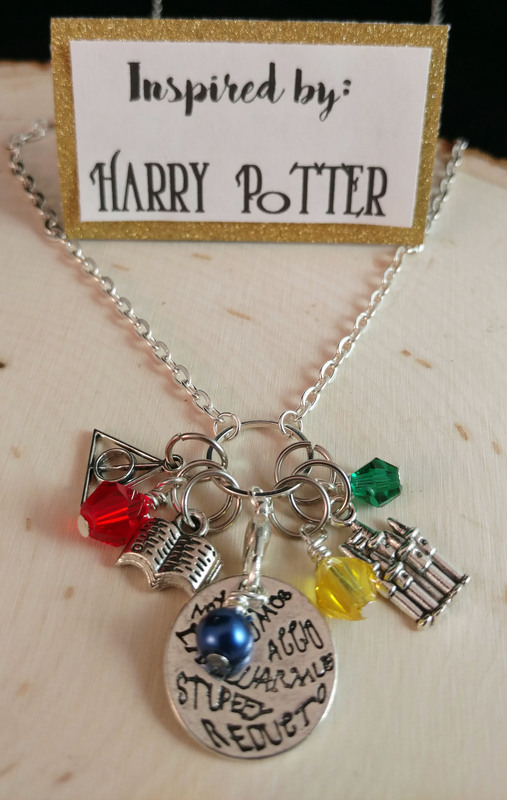 This Harry Potter inspired necklace is a great way to show your Hogwarts pride! Comes on a 30" rolo silver chain and all items are nickel and lead free. Great for you or a gift, arrives in a decorative matching mesh bag.